Security Tokens Realised, the brainchild of events company Juliet Media, was an event aimed at joining the people and companies at the forefront of the Security Token and Crypto Currency industries.The event was part of a global series of high level and innovative events designed to bring together the industry leaders with total focus on the realisation of the security token ecosystem. The event was made up of two fully loaded days of presentations, panel discussions product pitches and industry showcases between the hours of 0900 & 1700. 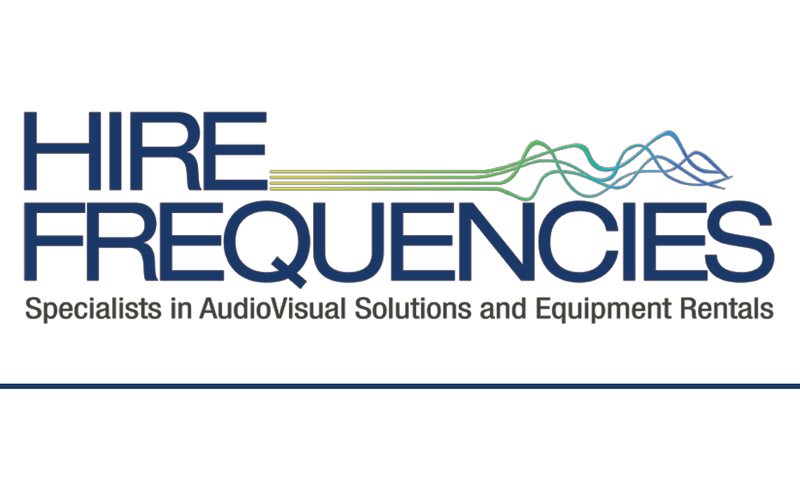 Hire Frequencies arrived at the venue at 1800 the day before the event to begin to load into the venue and complete our technical setup. A previous knowledge of the venue and in depth knowledge of every piece of equipment on our inventory allows our team to complete vast & complex set ups in small windows of time whilst never compromising on our setups integrity. Technicians remained on site for the duration of the event to ensure smooth running and swift content transitions across all technical mediums. Our versatile technicians are all skilled in audio, lighting and video and can adapt to any situation to overcome any challenges they may face. After a successful and well received conference we allow the enjoyably relaxed atmosphere to continue well into the evening to respect the networking goals of all those in attendance. Once the networking drinks begin to wind down we swiftly and discreetly de-rig our tech and load out of the venue in a professional manner to return our equipment to the Hire Frequencies HQ in preparation for our next exciting opportunity.